The 1960 National Champions are a one of a kind team. They are the only team in Ohio State history to win a national title and then played for two more. They possessed three players that would become All-Americans and first round draft picks to the NBA. All five starters played in the NBA and don’t forget that the team also produced one of the greatest coaches in NCAA history in Bob Knight. 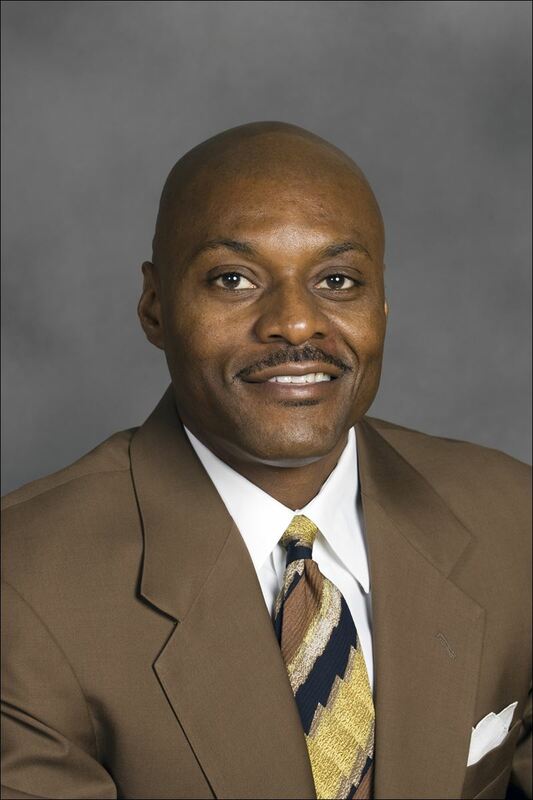 They face a 1987 squad led by Dennis Hopson who is the all-time leading scorer both in a career and single season. The Hopson led squad enjoyed good success in a season dominated by Coaches Knight and Thompson and just about pulled off the biggest upset ever against Thompson’s Hoyas in the NCAA tourney. This match-up would be interesting in many ways but the best is the two most prolific scorers in the history of the program getting a chance to go against each other. Fox Sports Ohio was gracious enough to invite us to write a bit about the #Hop2theRafters movement, and published the following article yesterday. In an era defined by highlights, by “Oh! Did you see that! !” tweets and texts to friends, every fan is convinced that the others they know need to recognized the greatness of their favorite star or team. Sure, there are those who transcend the sport – the hall of famers, the heroes of a championship team, the persons responsible for iconic moments in a franchise or team history — those names are readily offered up by the fanatics and casual fans. Most, though, end up in the “Hey, what happened to?” file, the “I remember that guy…” area of conversations between people who are deeply knowledgeable about the sport, or the discussions where followers of an earlier area are defending their favorites against the young guns of the modern day.